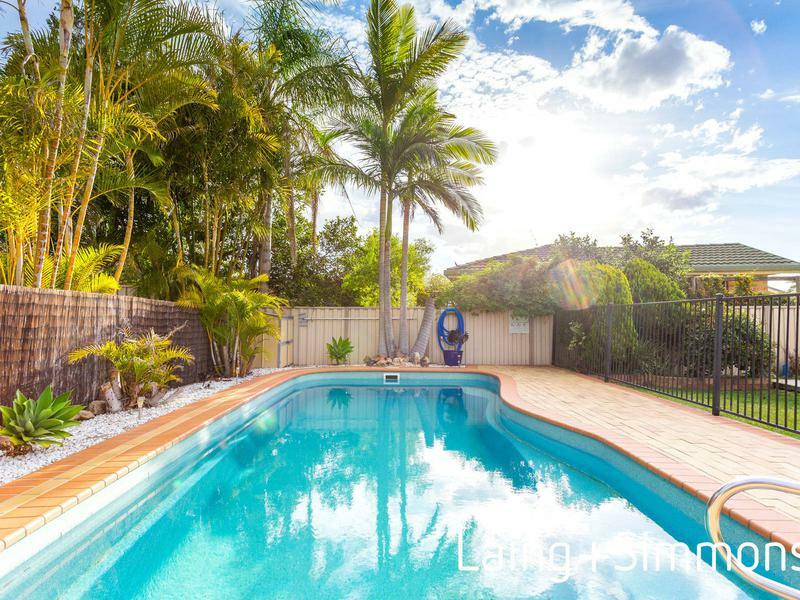 This home comes equipped with a huge array of great features including a swimming pool, side access, separate living, two air conditioners, security screens, and plenty more that is sure to tick all the boxes. 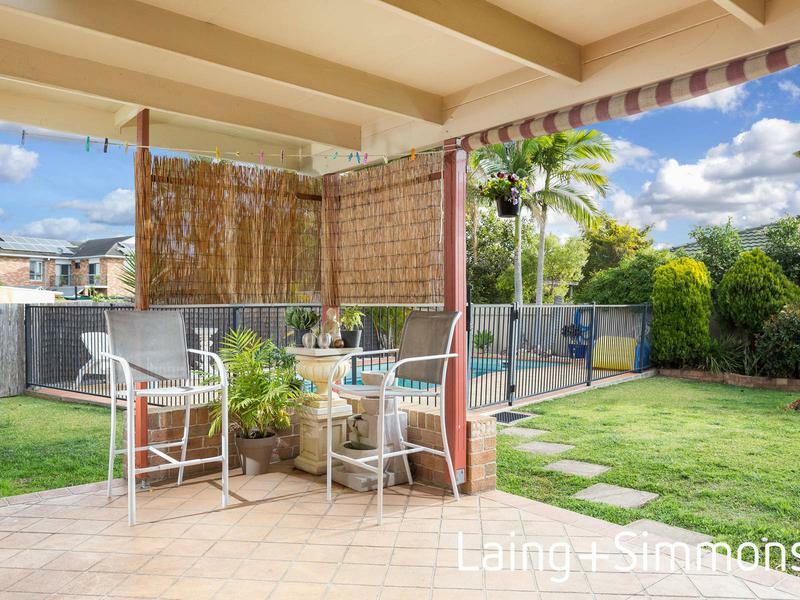 Best of all, this wonderful home is located within the very popular community in Taree West. 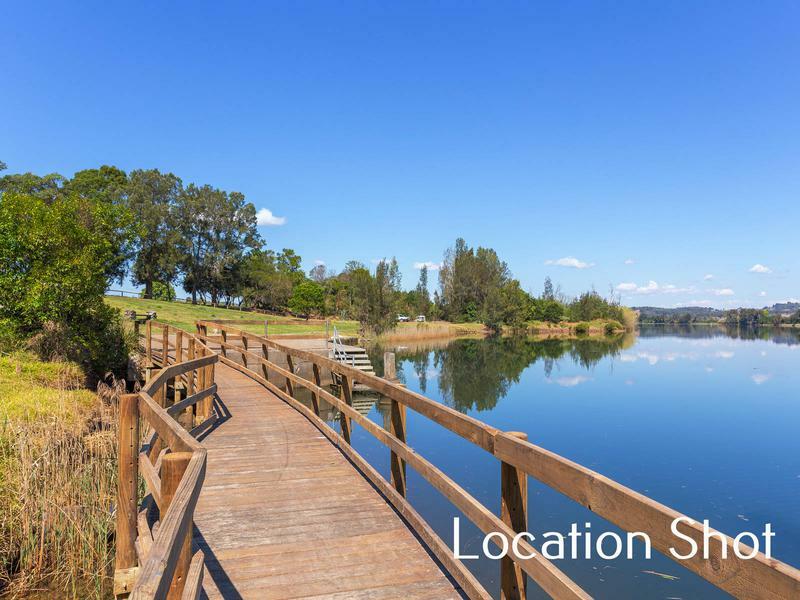 With a two minute walk to the edge of the Manning River, opportunities like this do not last long. 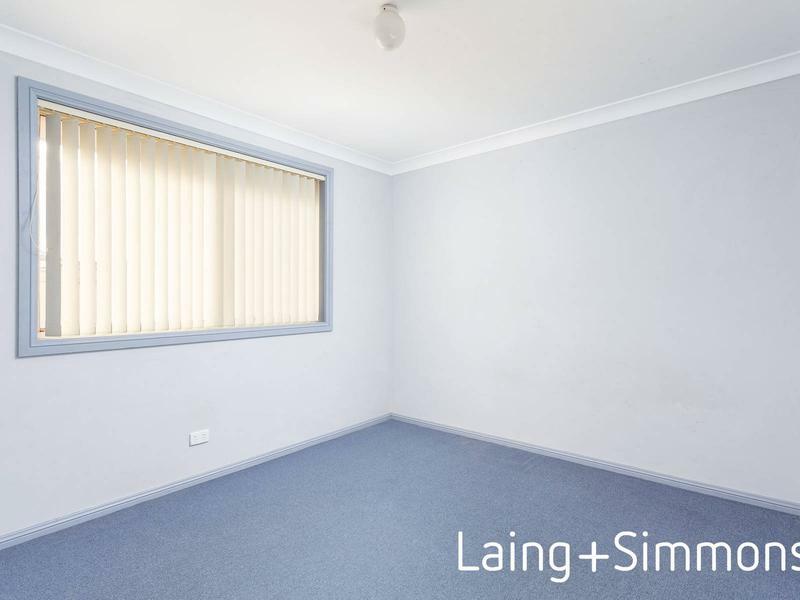 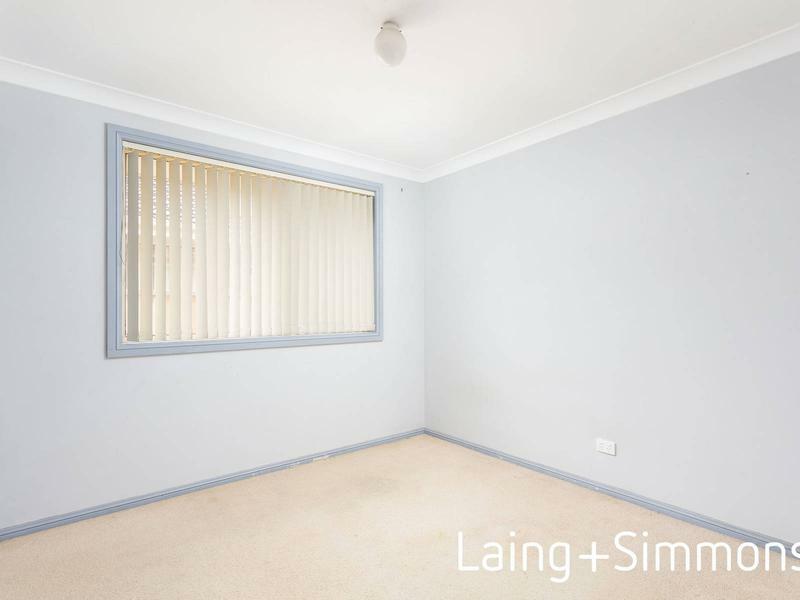 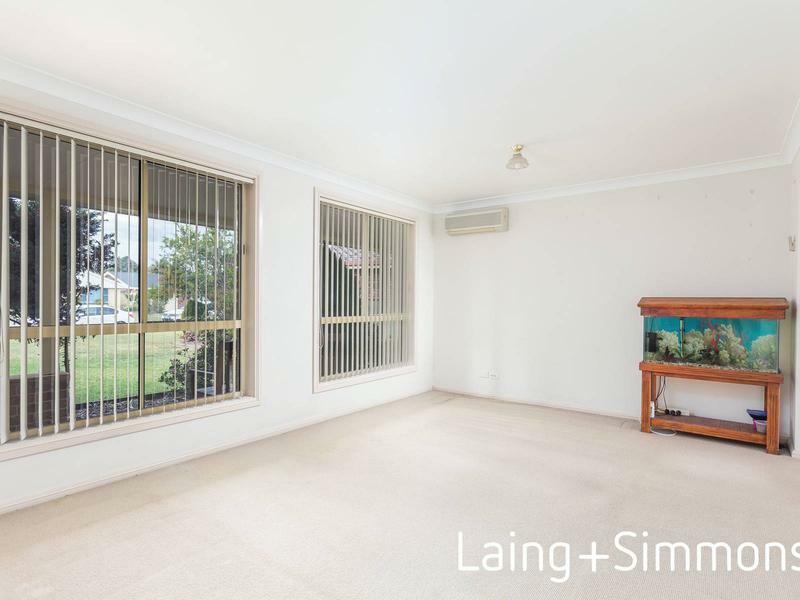 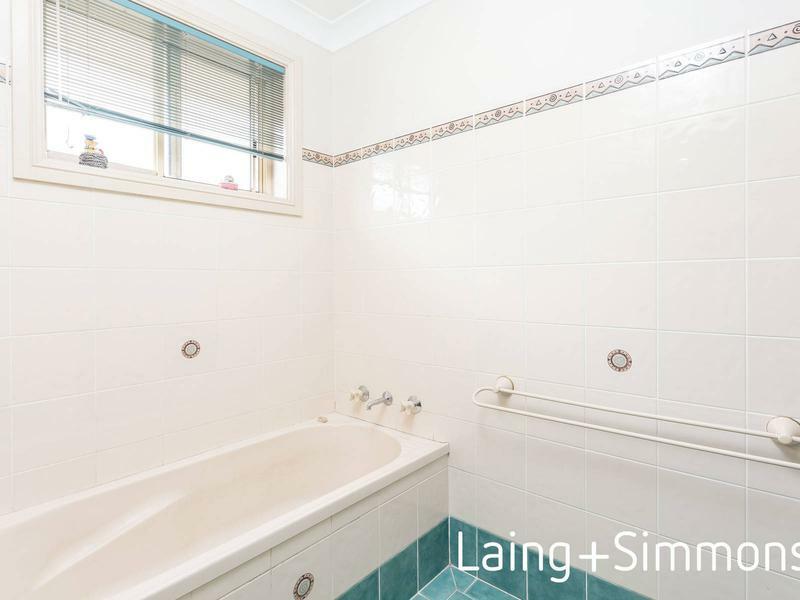 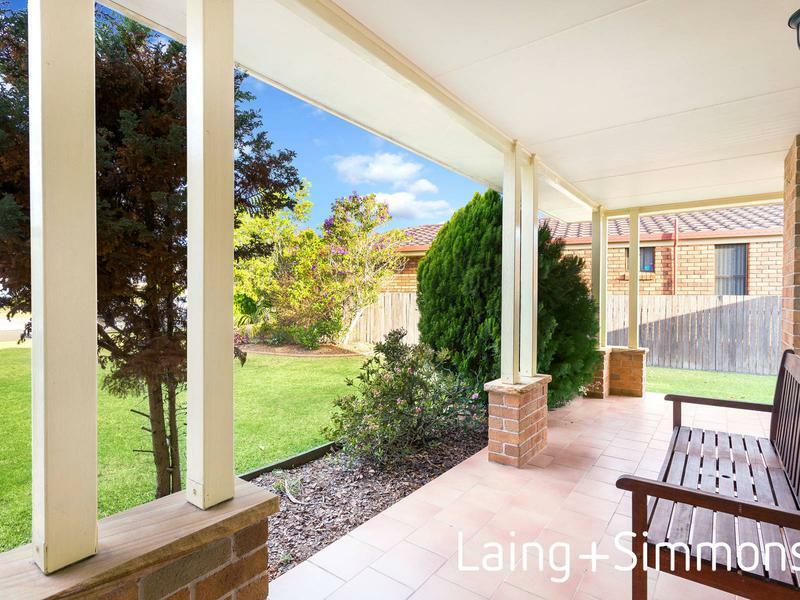 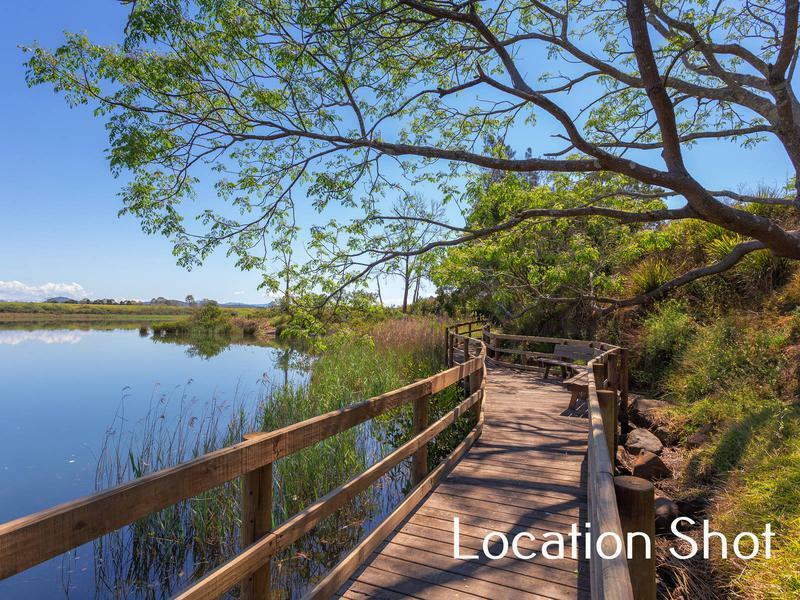 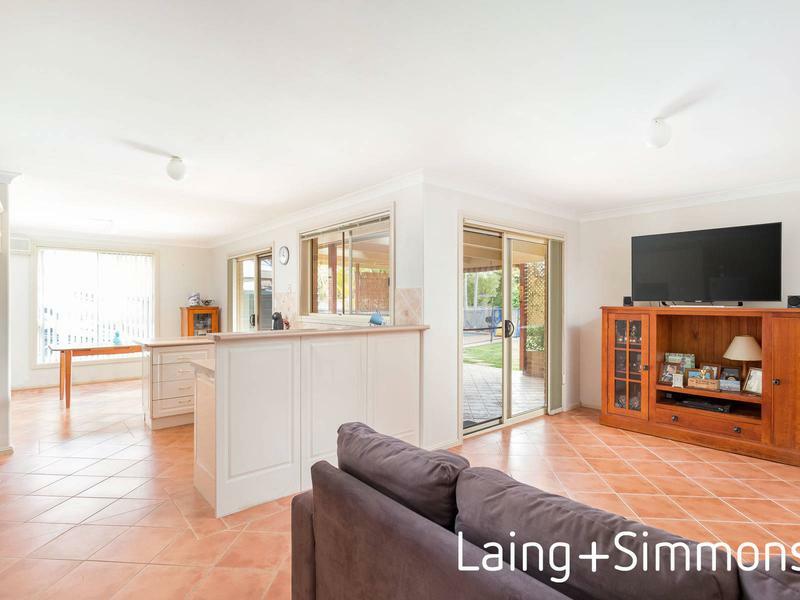 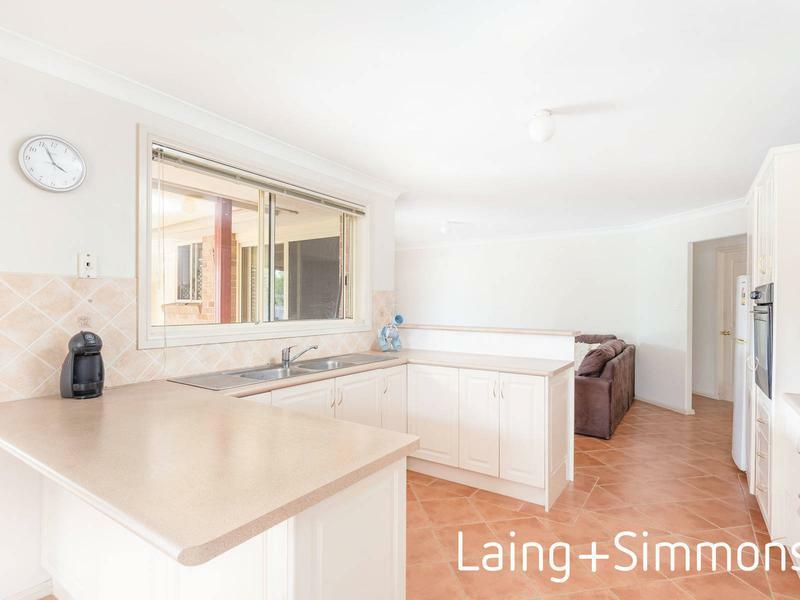 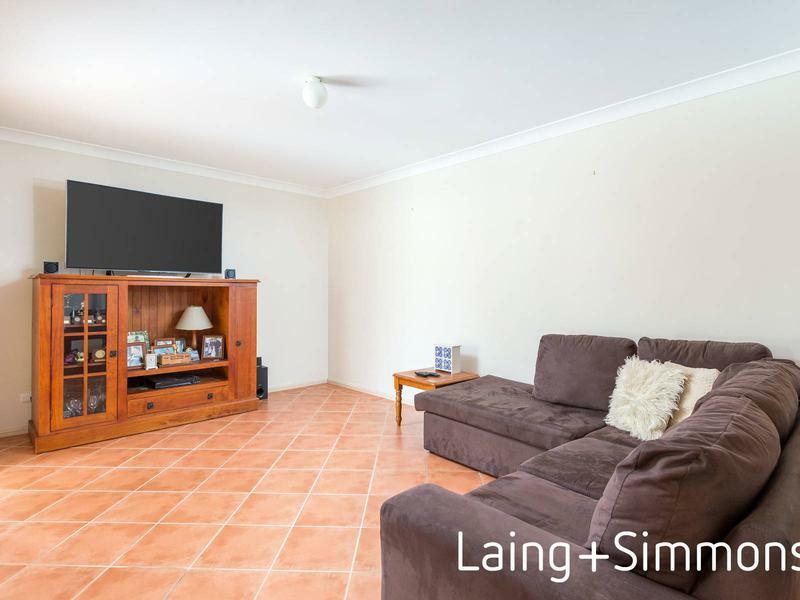 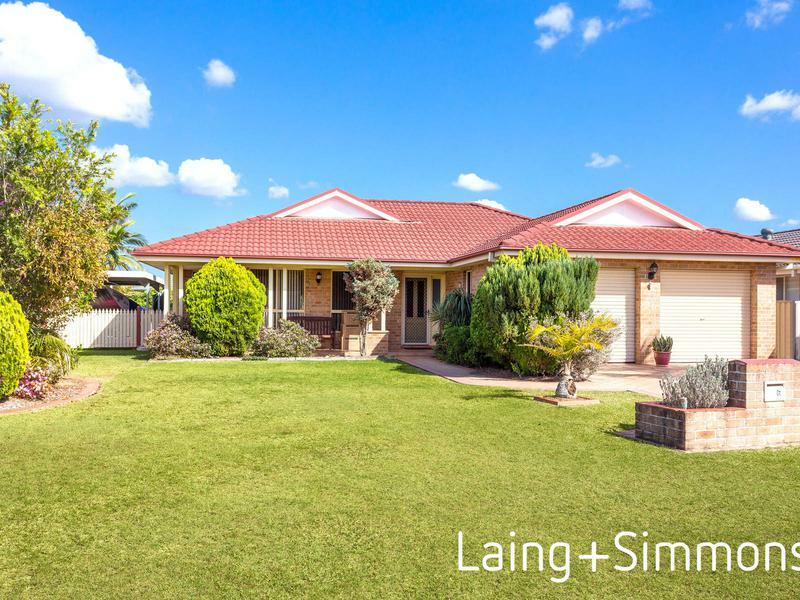 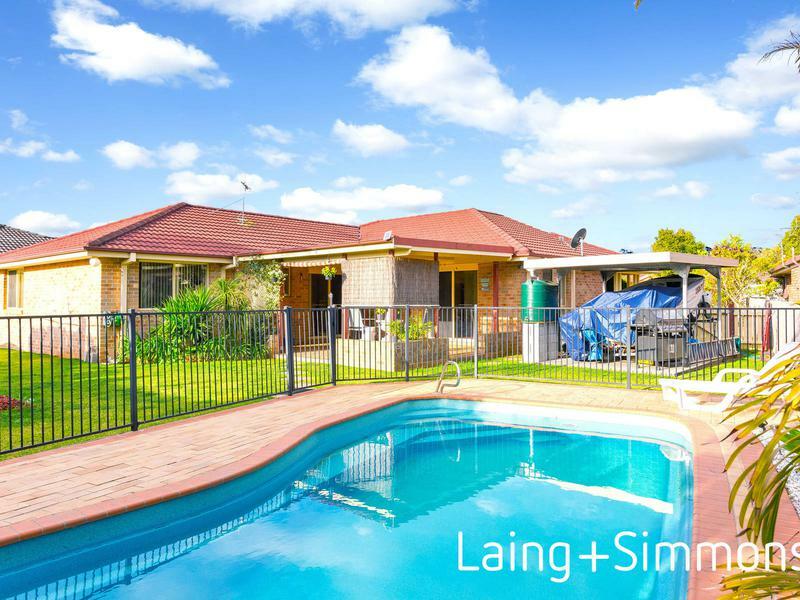 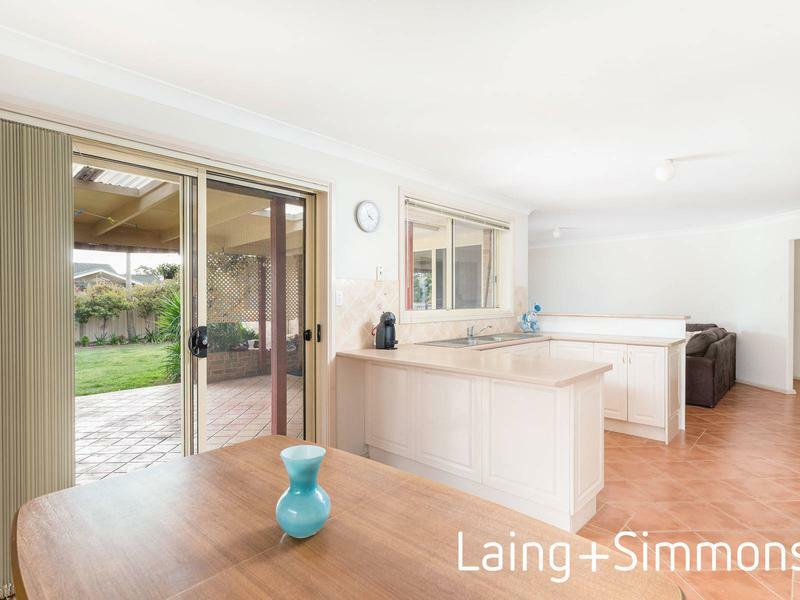 Contact Laing+Simmons Taree to arrange your exclusive viewing today!